With September just around the corner, students up and down the country are returning to their college towns and people are searching for jobs to tide them over until the academic year steam-rolls them. 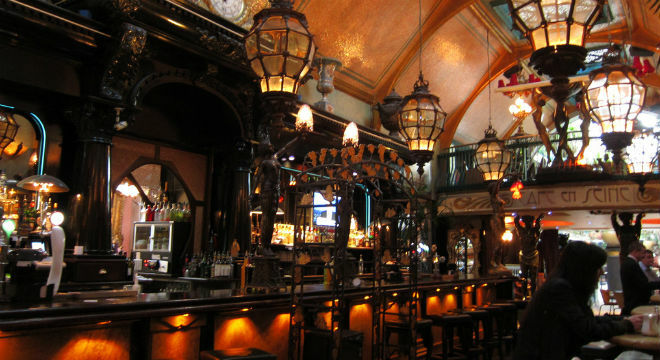 One of Dublin's most popular night spots is reopening its doors in November and will be searching for 30 staff members. More information will become available over the coming weeks but the company hires through the Mercantile Group who usually post positions on Jobs.ie so keep an eye out. 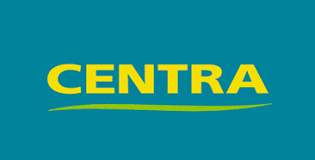 If you're customer service savvy, check out this part-time job with Kilcar Centra in Donegal. To apply and find out more information click here. 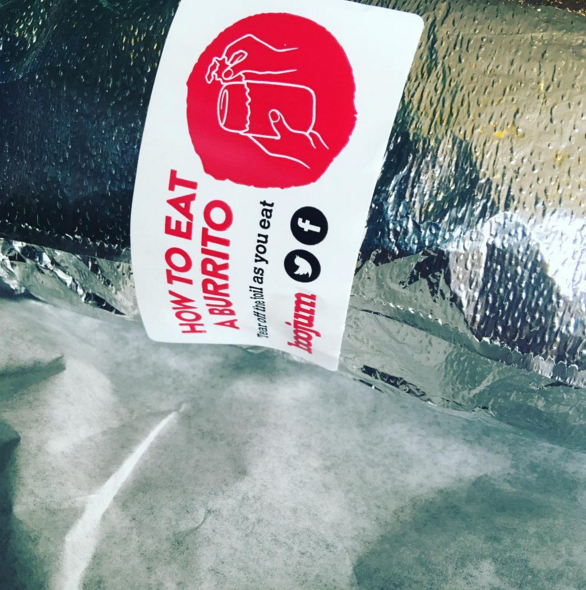 If you dream of nothing but the deliciousness of a burrito, Cork Boojum is searching for a Front of House Crew member. One of the requirements for the candidate is to be, well, sound. So if you're sound, click here to apply. 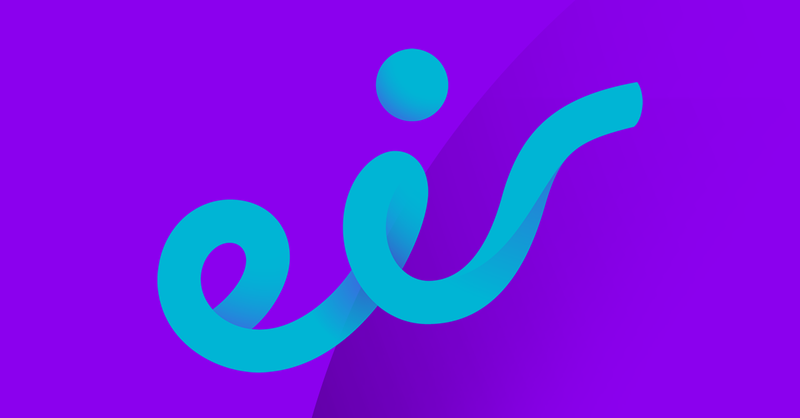 The Eir store in Galway is offering a minimum of 20 hours a week for a part-time sales consultant. The candidate must be fully flexible. To find out more information and to apply for the click here. 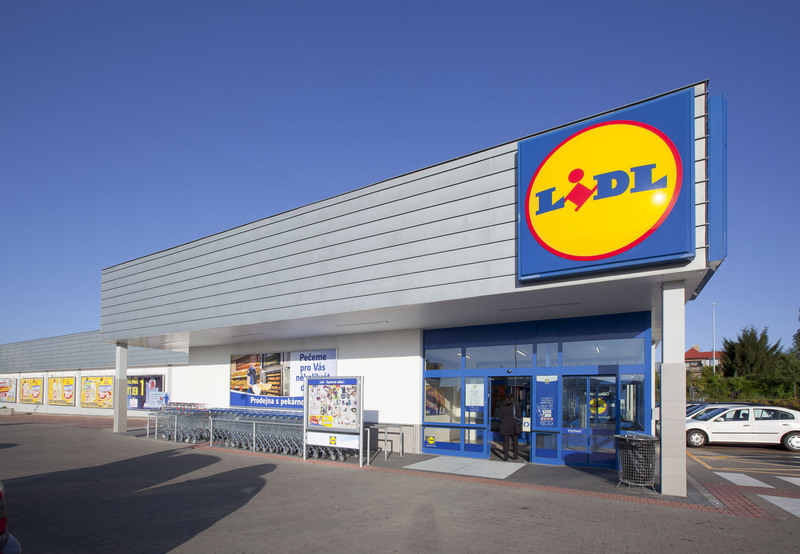 A part-time customer assistant position has opened up in Santry's Lidl. The store is searching for someone to start in September and work a 20-hour contract.Apply here. 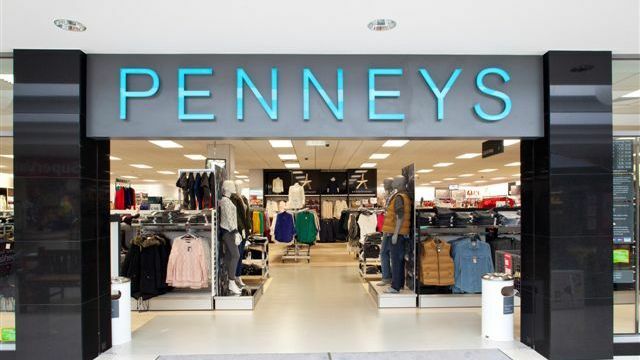 The big retailer is searching for a part-time sales assistant in Wilton, Cork and if you're searching for a Christmas role, where better to work and pick up all your stocking fillers. Click here to apply. 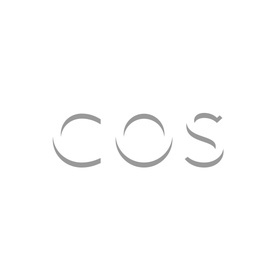 If you fancy applying to work for the COS concession in Galway's Brown Thomas, click here.